With year-round sunshine, spectacular scenery and stunning beaches, it’s not hard to see the appeal of the Canary Islands. Located on Europe’s westernmost edge, it’s far enough away to soak up some vitamin D, but close enough for a 7 to 14-night cruise. Thanks to its popularity with Brits, most of the major cruise lines sail here, either solely touring the islands, or passing through as part of a transatlantic trip. Many ships also dock at ports in Portugal and Spain en route, so you can get a taste of life in the Mediterranean. Whichever itinerary you choose, your cruise line is sure to have a roster of fascinating shore excursions on offer, from exploring stunning landscapes and cities, to experiencing local food and wine. To help you select the right cruise, we’ve compiled a list of our top 8 ships for seeing the Canary Islands in style. 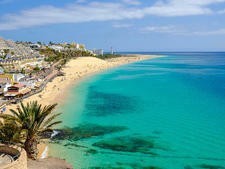 Considering a cruise to the Canary Islands? 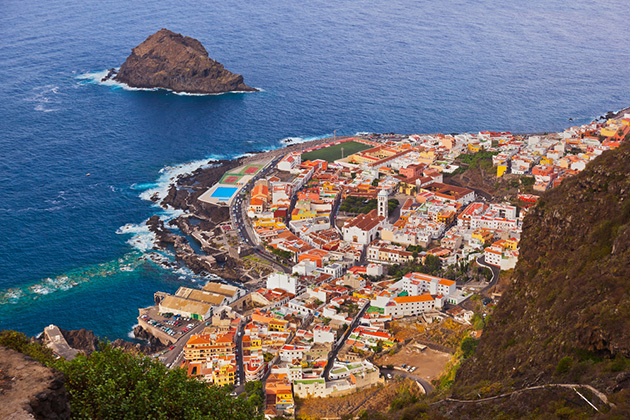 Here's all you need to know about Canary Islands cruise planning, including Canary Islands cruise tips and the best time to go to Canary Islands.